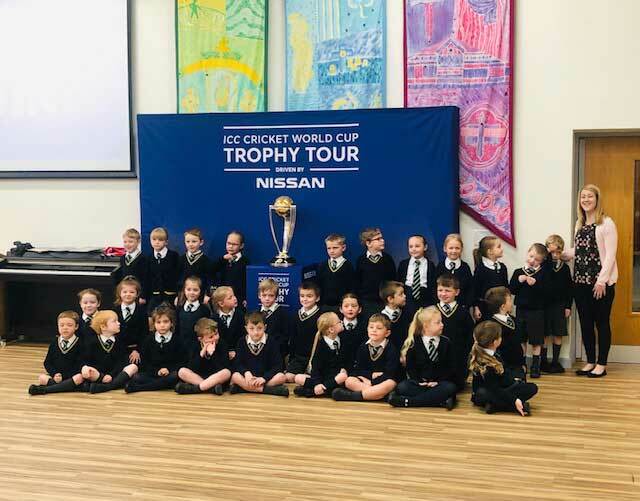 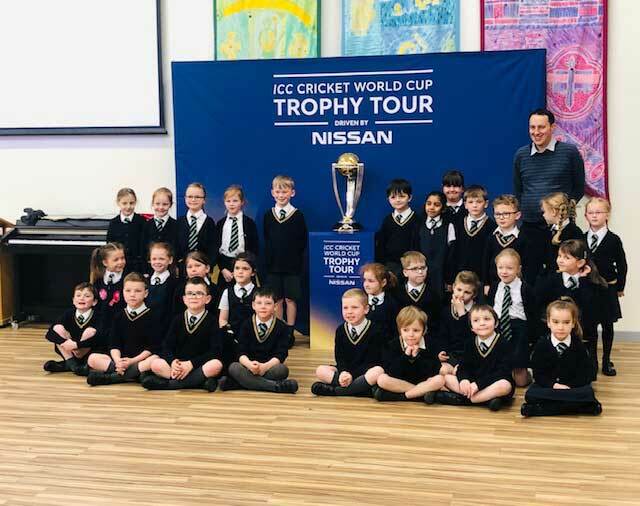 ICC Cricket World Cup Trophy Was A 'Big Hit' With The Children! 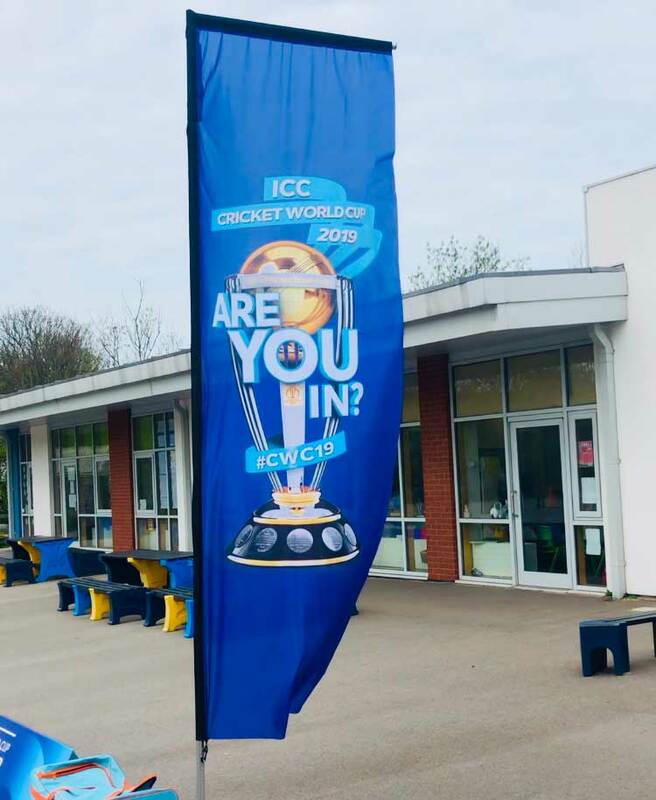 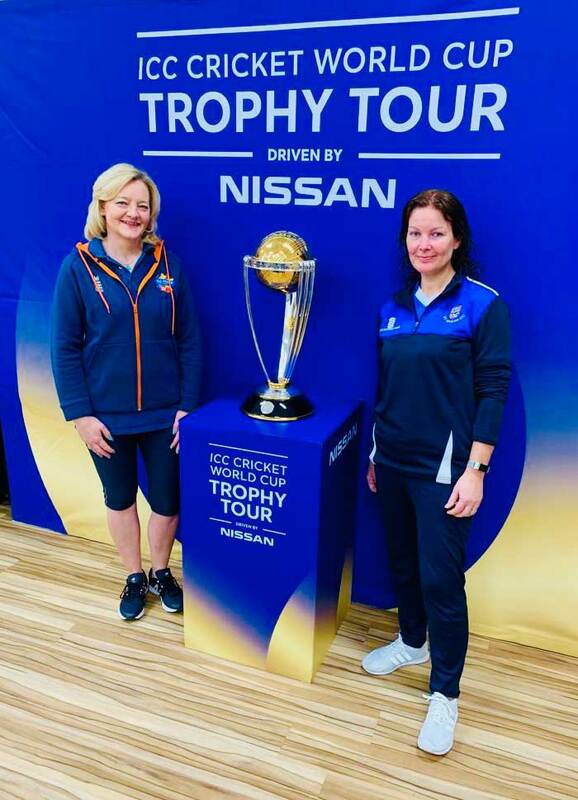 There was lots of big smiles and excitement at Heyhouses Primary School one Monday morning when the whole school got the opportunity to get close to the ICC World Cup during the world cup’s UK tour! 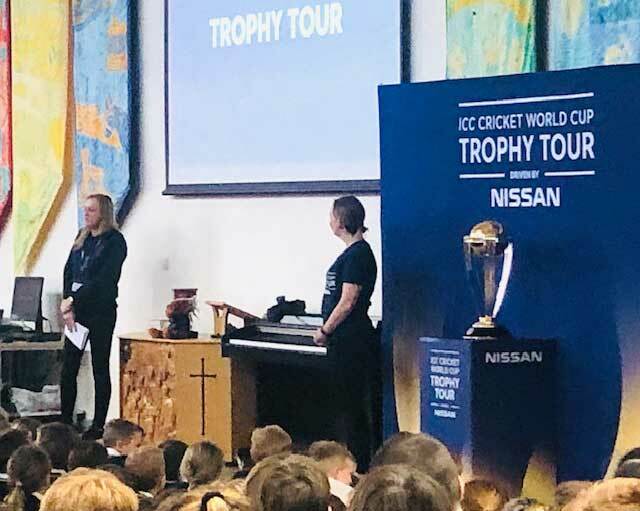 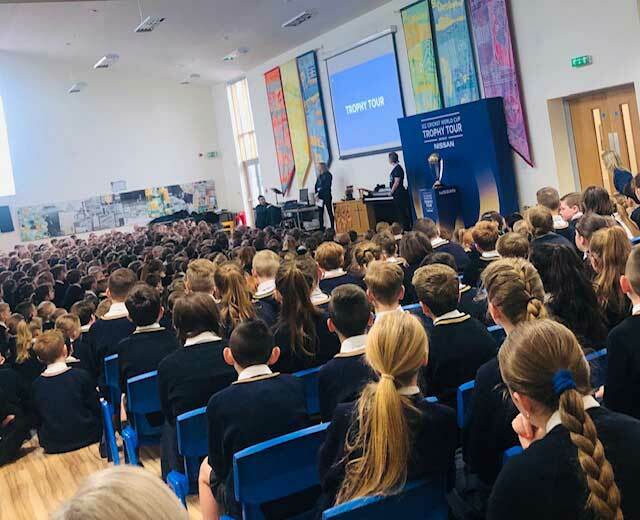 The ICC World Cup team chatted with the children and showed a music video by former St Annes CC and England player Andrew Freddie Flintoff highlighting what’s to come… great cricket and a festival atmosphere! 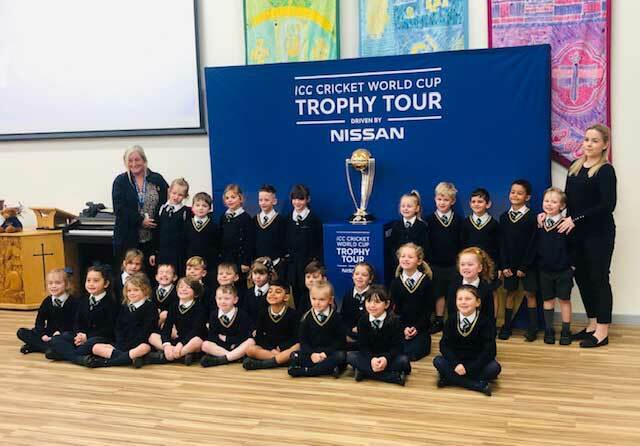 Class photos with the trophy followed! 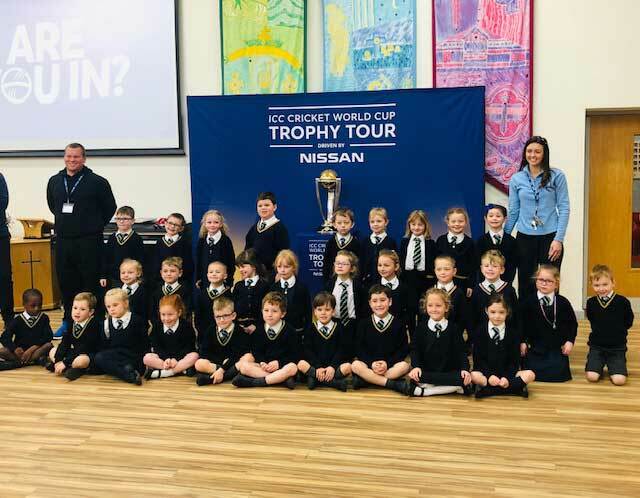 The children behaved impeccably and enjoyed cricket games afterwards, delivered by Lancashire Cricket Foundation. 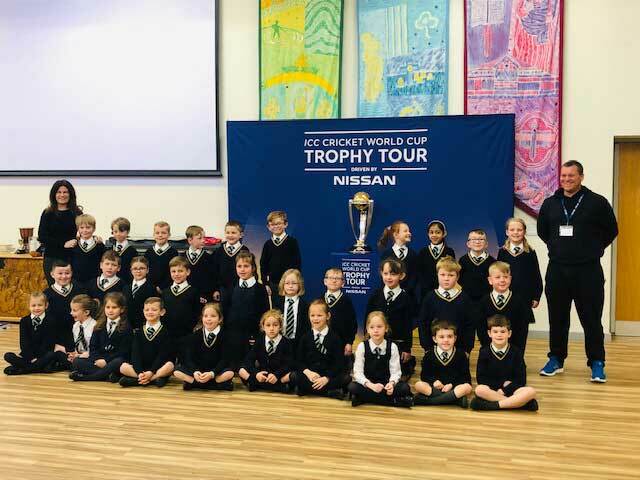 We were delighted to see many of our All Stars Cricket and junior cricketers there today & share this special moment with you.